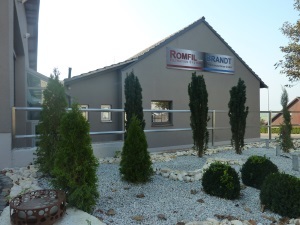 With the Romfil Gas Contactor it is possible to dose different gases into liquids and also to dissolve them out again. So if desired e.g. the concentration of CO2 can be enriched, to impart more freshness to a white wine or just to extract unwanted CO2 from a red wine. The CO2 uptake is possible until the saturation point. A further application consists of removing oxygen to prevent an early oxidation of the medium. 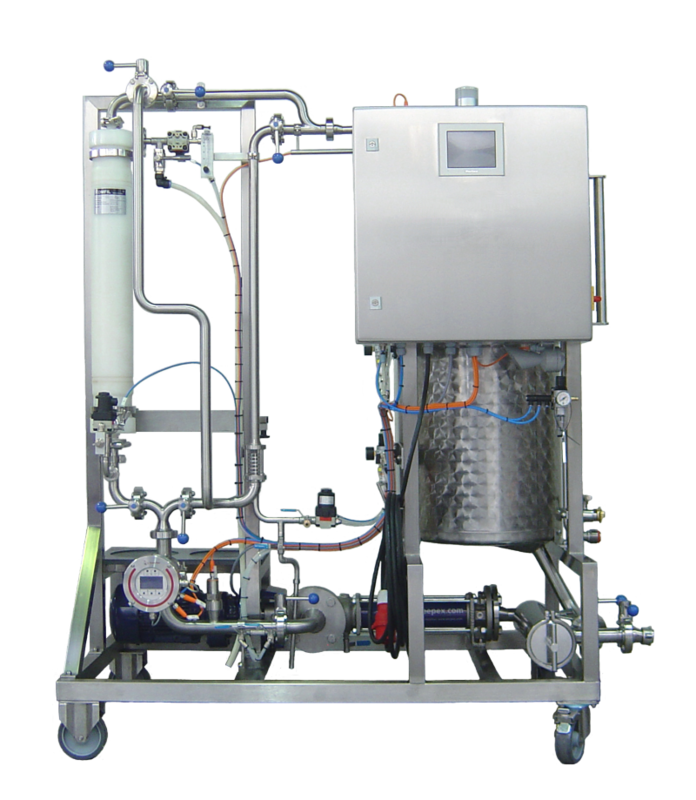 Nevertheless the Romfil Gas Contactor produces with the dosage of gases no large gas bubbles, but diffuses the gases on microscopic level into the liquid. This allows a very exactly dosage in the final product and creates a well-balanced result. Romfil Gas Contactors are built robustly and are mounted on a wheeled stainless steel frame, this makes them easy to handle. They are available in different power levels and gradings of automation.